In 2010 we started to work with the Liquid Galaxy project. 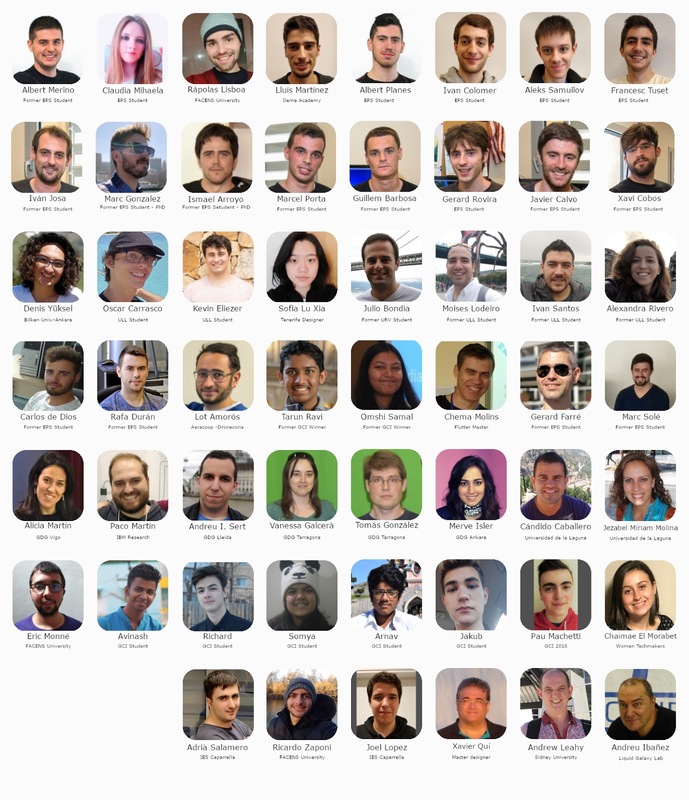 It's been and continues, a regarding experience. Stay tuned for the many activities we'll be organizing around this special anniversary. 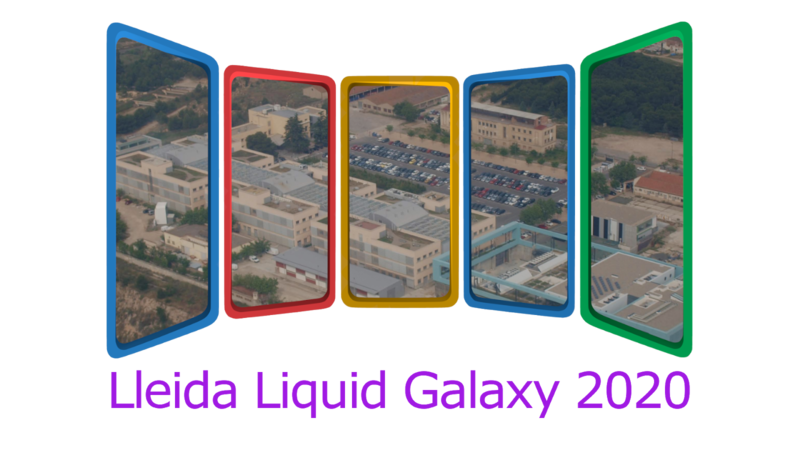 Here you can see our very first video, back in 2011 when the Lleida Liquid Galaxy started to run.